KLEC uses a two (2) phase hiring process for Peace Officer Professional Standards (POPS), Certified Court Security Officers (CCSO) and Telecommunicator Professional Standards (TPS). 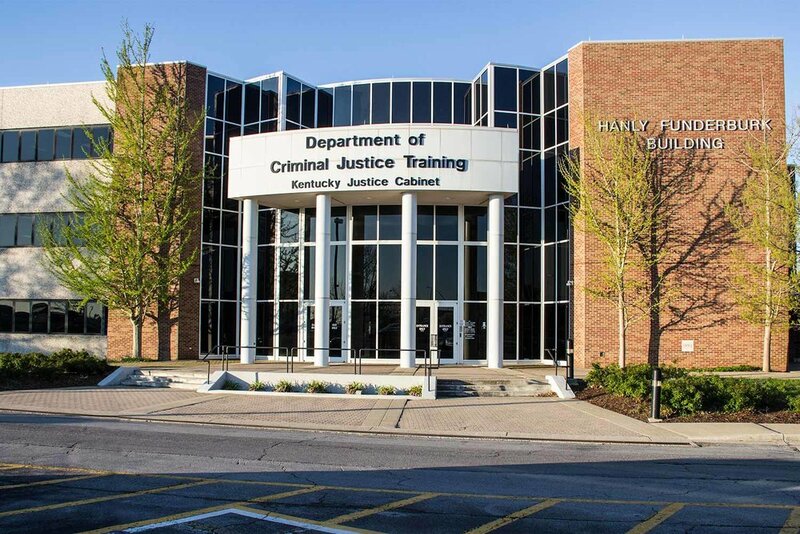 KLEC oversees all law enforcement related academies in the state of Kentucky. 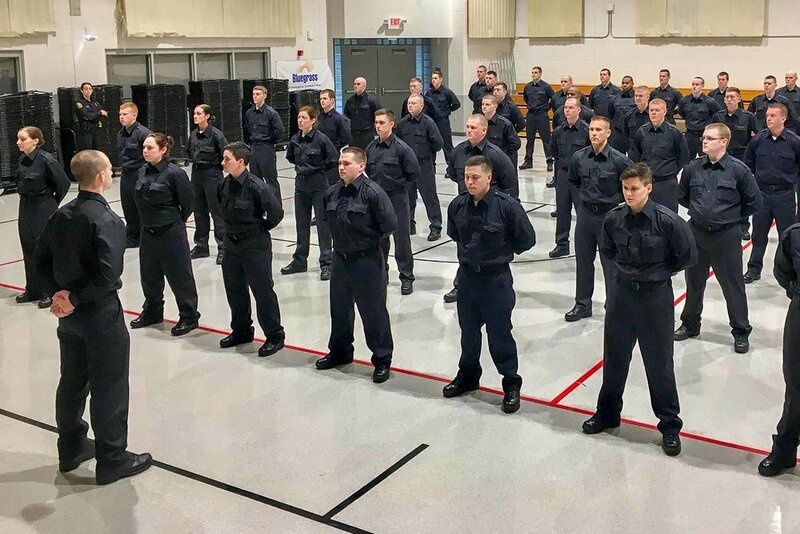 Currently approved academies include: Department of Criminal Justice Training, Kentucky State Police, Lexington Police Academy, Lexington 911, Louisville Metro Police Academy, Louisville MetroSafe, Southern Police Institute and other sponsored agencies. KLEC’s Career Development Program (CDP) provides sound advice and guidance to assist officers and telecommunicators in making good choices and decisions during their careers. The goal of CDP is to help you succeed in your profession.